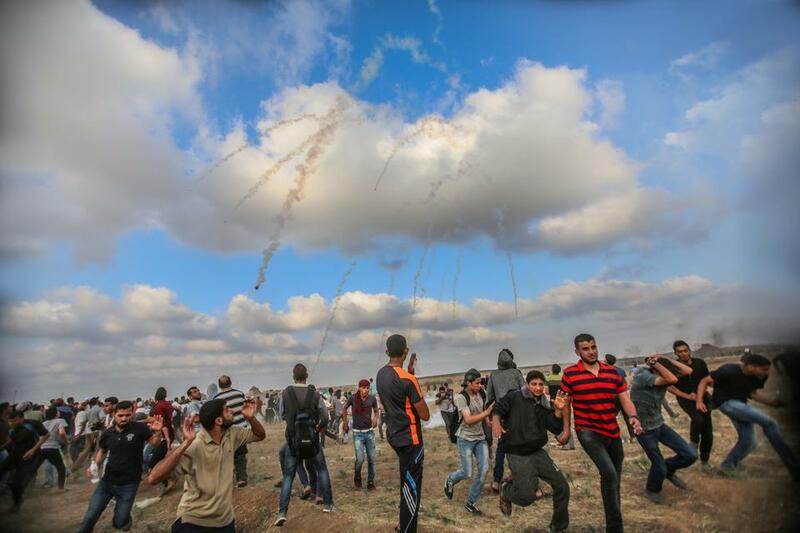 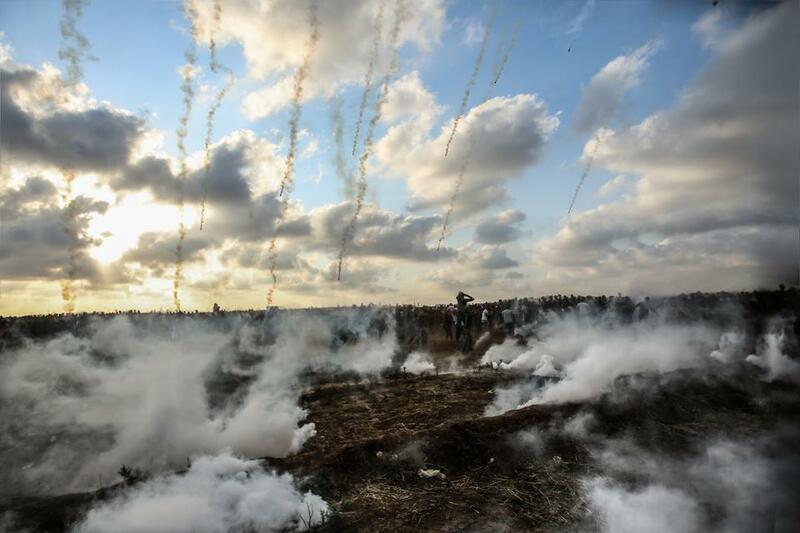 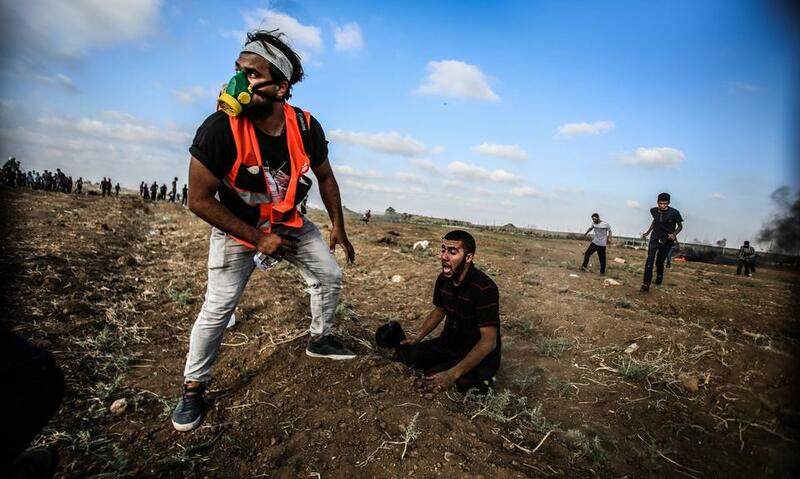 Gaza,(DRAH.ps)-- Since protests on the Gaza-Israel border began on March 30, Israeli troops have killed at least 115 Palestinians and wounded more than 13,000 people, including 3,600 by live ammunition, according to the Red Cross. 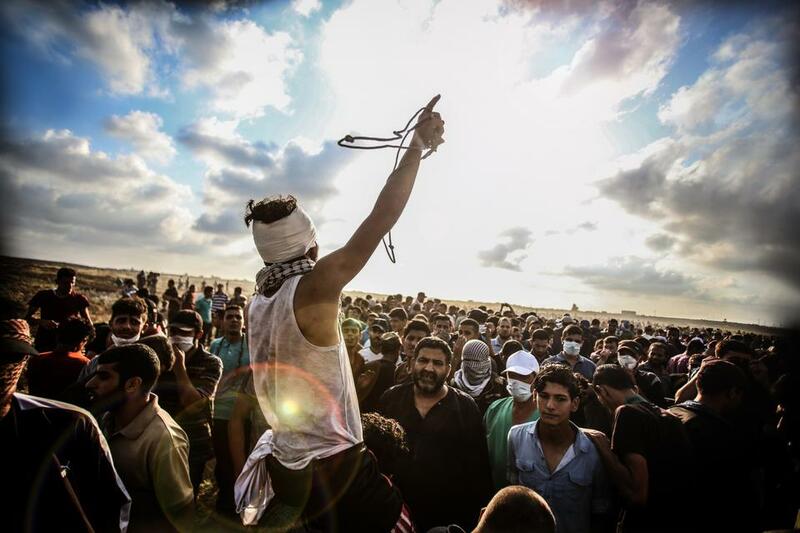 Thousands of Palestinians gathered at the border fence in eastern Gaza, marking the 10th weekly protest of the Great March of Return aimed at drawing attention to the crippling Israeli-Egyptian blockade and demanding the right for Palestinians to return to former homes in what's now Israel. 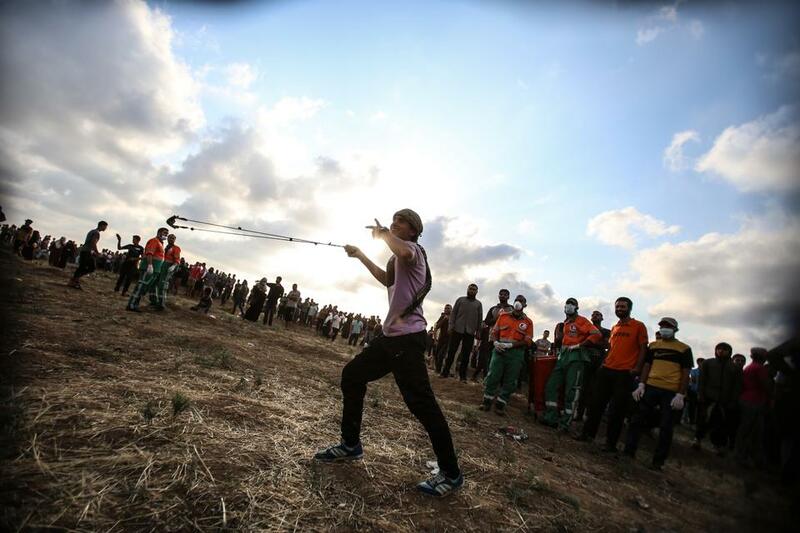 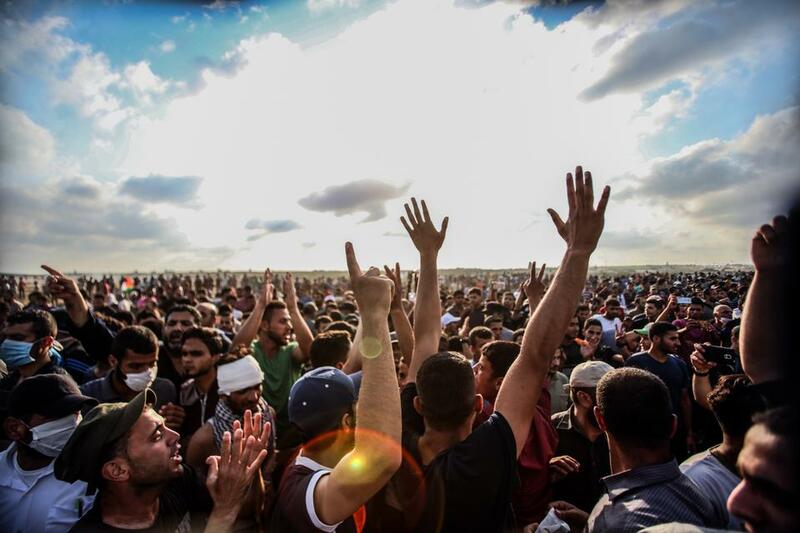 The crowds gathered at five tent camps near the border fence separating Israel and Gaza.